Unique hairstyles for all of our Clients! 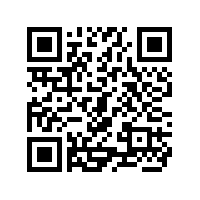 15% OFF Haircuts with any Hair Colors services! 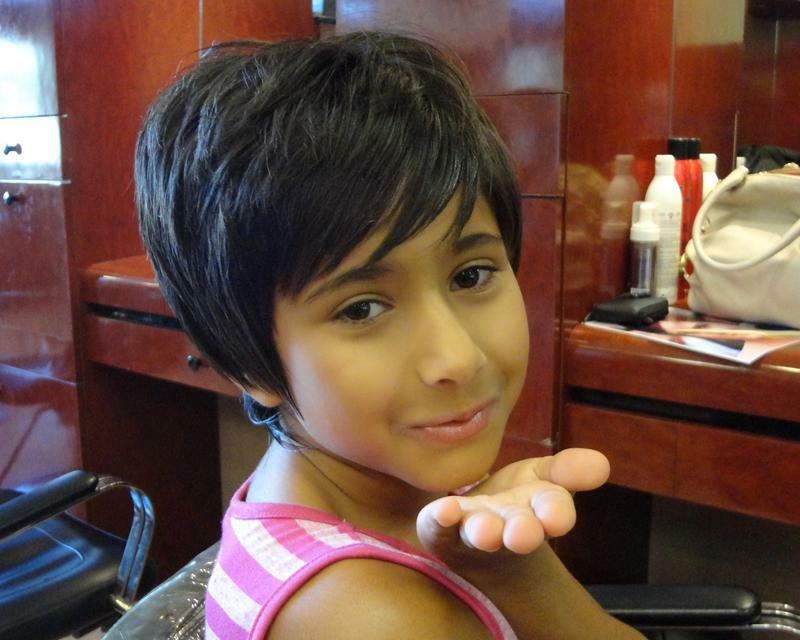 at Alire Hair Design, we are specialize in the latest hairstyles and have established reputation of mastery in hair cutting, coloring and styles at one of the Best hair salon in Orange County. We always keeping up to date with all the latest fashion in hairstyles as well as the classic haircuts and designs and offer women’s the best hair color and highlights, as well as all the quality hair straightening and the other top salon services in Irvine. Your hair after a proper and beautiful Haircut provides a nice frame for your face shape; it is the raw palette for great hair coloring! 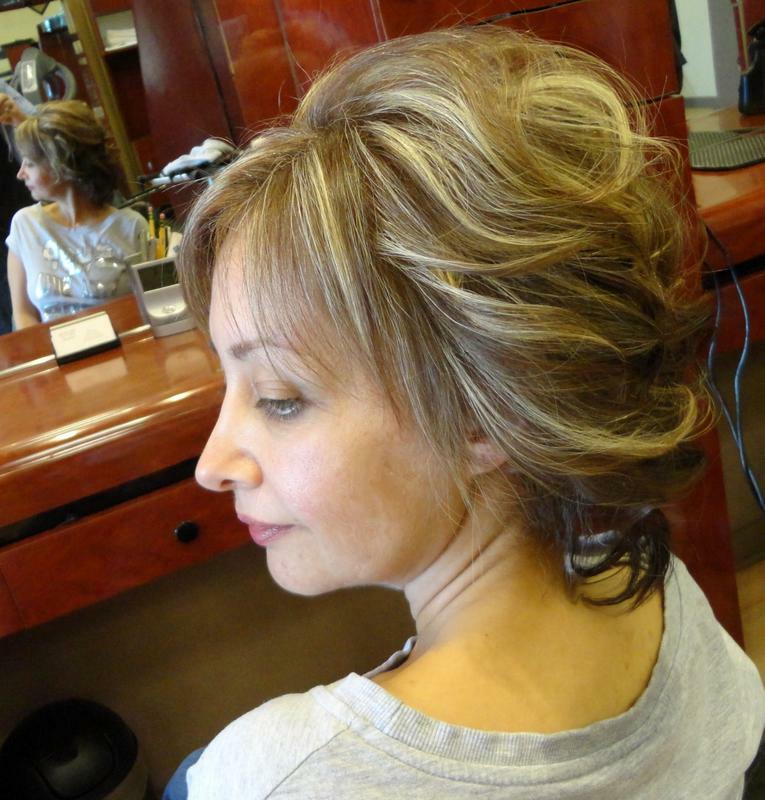 The pattern and quality of your hair color will make all of the difference in your hairstyles. Properly cut and color and an outstanding style for your hair is a task best left to the Master hair designer and colorist Al T.
He is a Redken-certified hair design and colorists and offers the Top quality advanced performance color fusion with protein and ammonia-free glassy Shade EQ by Redken Professional technology to gently color your hair. 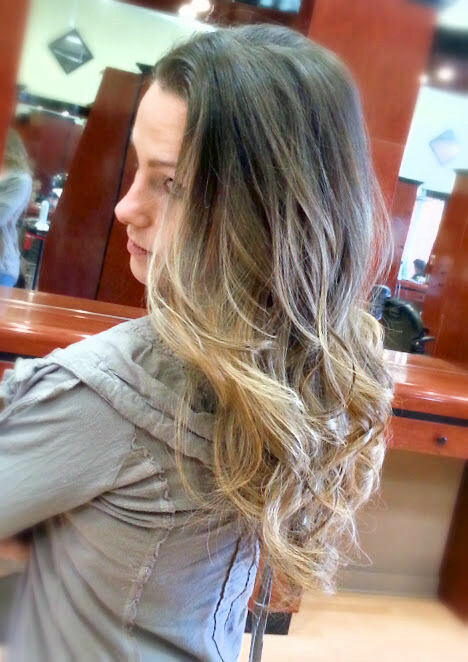 Al continually develops proprietary color blends and processes for the specific needs of his clients. He believes the best hair color combined with an outstanding haircut will create that big stylish impact that will have his clients satisfied. 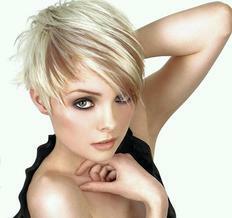 Corrective Hair Color ............... Price upon consultation? Japanese hair straightening $ 450.00+ Final price upon consultation ? 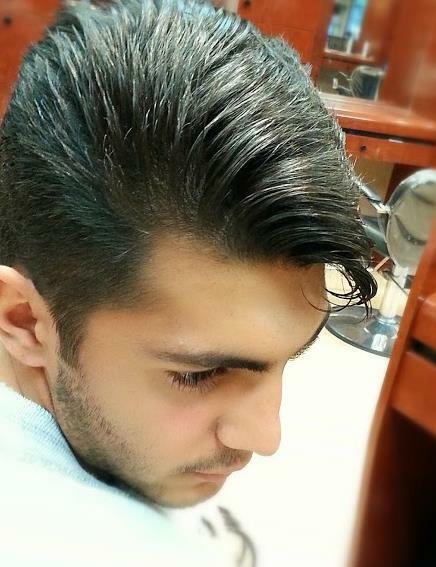 A man's hairstyle always begins with a proper haircut designed for his unique look. The haircut is very dependent on his facial structure and the texture that his hair presents. When it come to men's short hairstyle, the structure and proportion of your head is the most important factor. The main objective of the stylist is to find the point, counterpoint, comparability and contrast of the length and the harmony of all above to create the great hairstyles! only a hair stylist with experience and extraordinary technical ability and an eye for your hairstyle can create the perfect results. 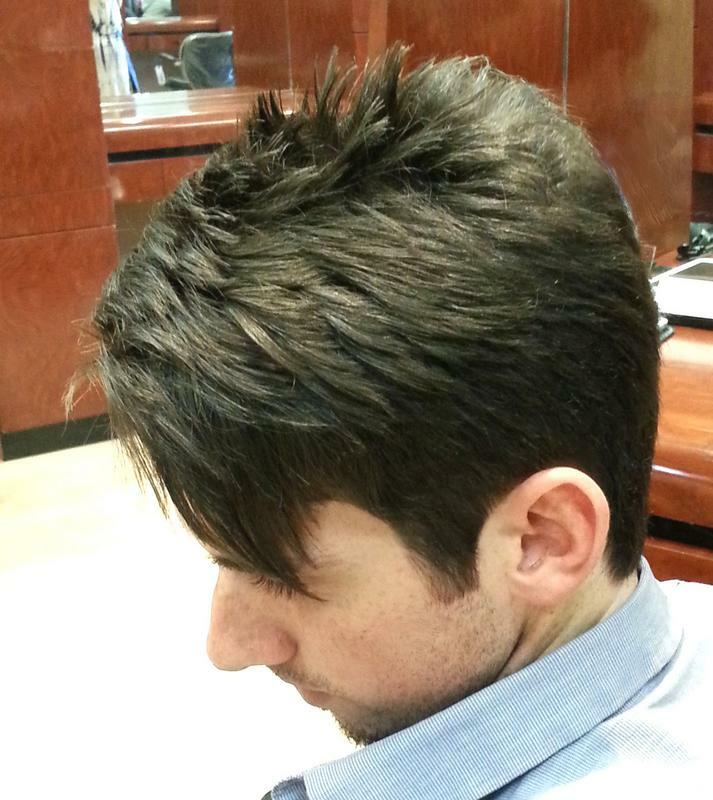 Our hair stylist at Alire Hair Design, expert in the best men's haircuts, color and style at one of the top Orange County hair salon in Irvine with the highest quality in professional salon care. Al T has been cutting, coloring and styling men's hair for over twenty years. 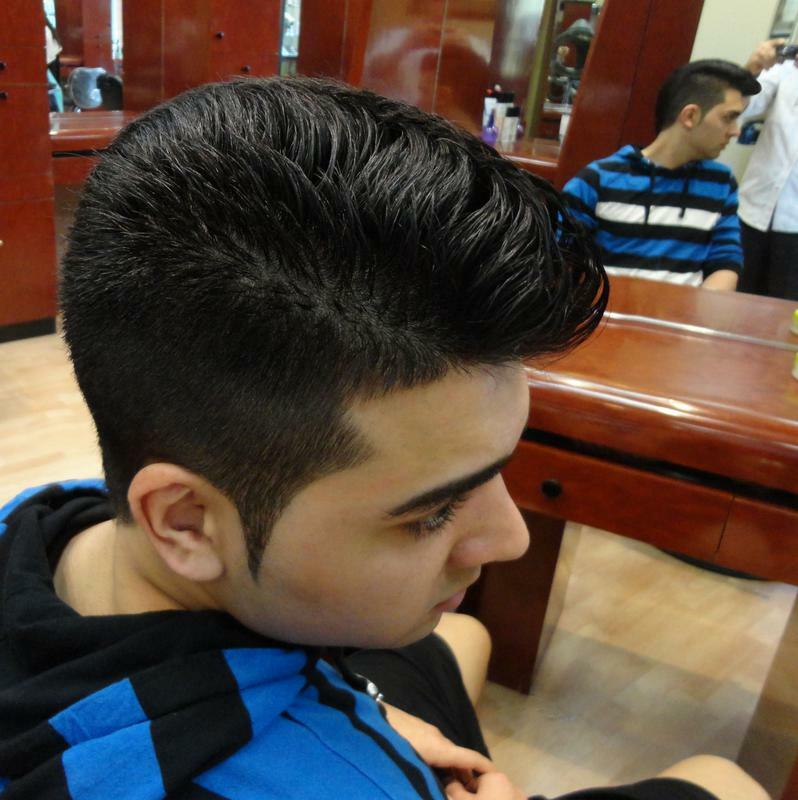 He always keeps up to date with all the latest fashion and hairstyles as well as the classic haircuts to create the best men's hairstyles for outstanding look. He offers the best hair color as well as highlights & natural low-lights for men with the gray hair. whether you want an edgy color to go with your trendy haircuts or you just want to cover a few gray hairs Al will guide you in the right direction with his knowledge and experience.